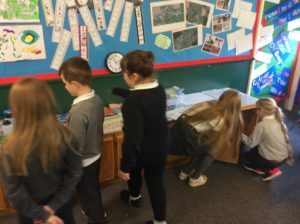 Today at Kirkhill, our pens went on strike for a day! 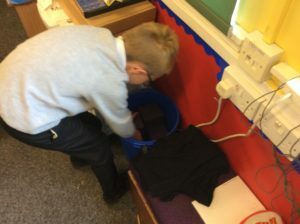 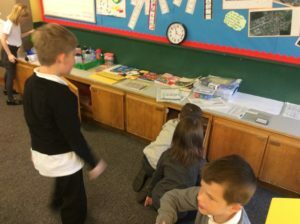 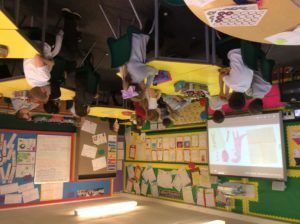 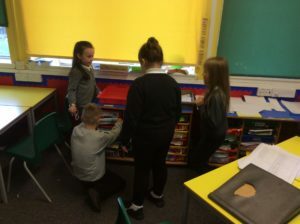 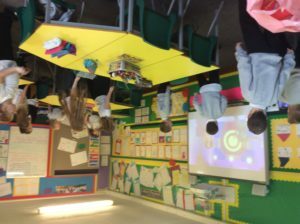 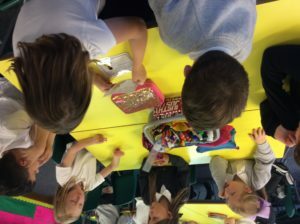 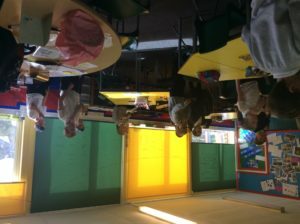 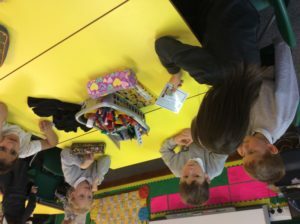 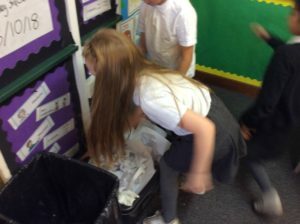 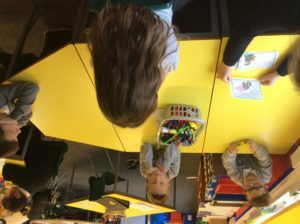 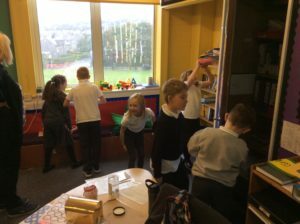 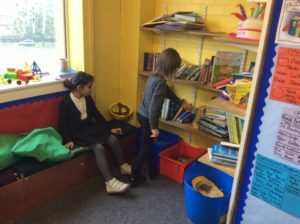 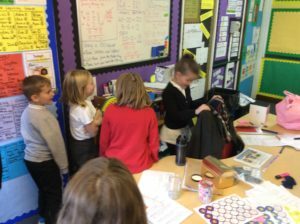 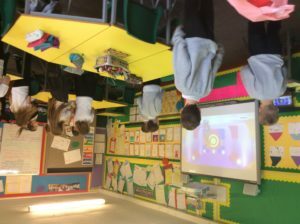 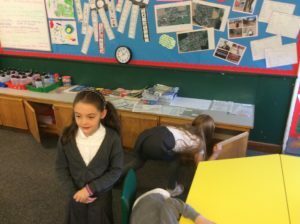 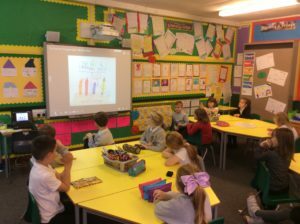 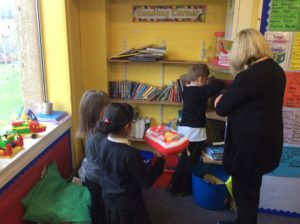 In P4 we watched a story that imagined the reasons why pens and pencils might quit, made other objects disappear and found them again by playing Object Hide and Seek, practised some Zumba in the classroom to keep us fit and healthy, and discussed what we would do in some tricky situations. 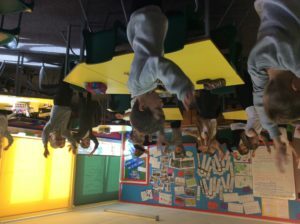 We did all of this JUST between break and lunch time because we love to work hard!